Yes! We offer Embroidery Services. If your item needs to be embroidered with a logo or company emblem, we can do it. 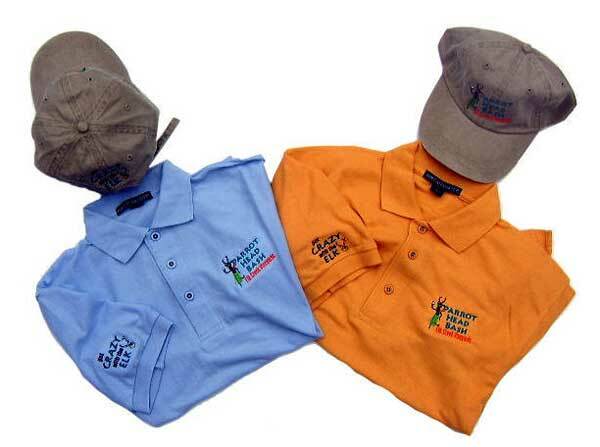 We have the ability to screen print or embroider your logo or other emblem on a variety of styles of tee shirts, sweatshirts, hats, pants, bags, jackets, golf shirts, or whatever. For a quote on our embroidery or screen printing services, send us an email by clicking here (select the embroidery option from the drop down list). Or, you can call us directly at 513-941-7720. Be sure to include the specifics of what you want done including the size of your logo.